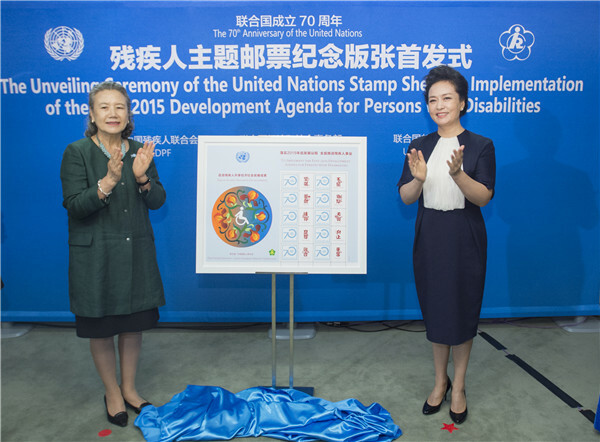 Peng Liyuan, the wife of Chinese President Xi Jinping, and Yoo Soon-taek, the wife of UN Secretary-General Ban Ki-moon, on Sunday unveiled at the United Nations in New York a custom-designed stamp honoring people with disabilities as part of the implementation of the 2030 Agenda for Sustainable Development Goals. 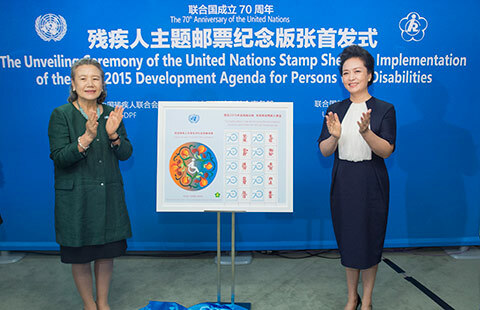 Peng said that the stamp introduced by China and the UN during the 70-year anniversary of the world body shows the importance China and the UN attach to work being done to help persons with disabilities. 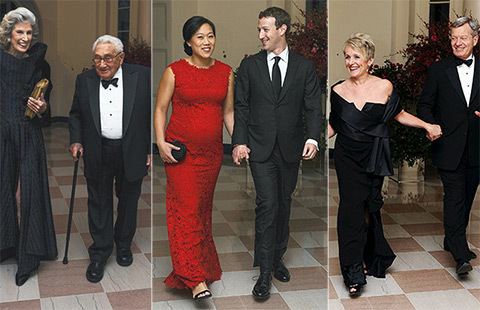 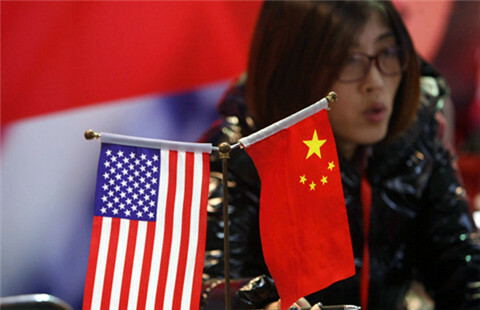 Peng noted that not only the Chinese government but all of Chinese society have achieved major progress in helping people with disabilities. 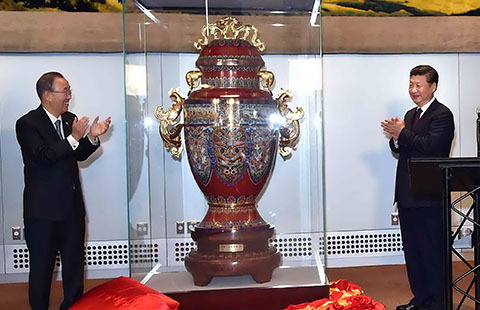 "It is the responsibility for society to boost the development of support for the well-being of people with disabilities, and to make every disabled to be cared and respected," she said. 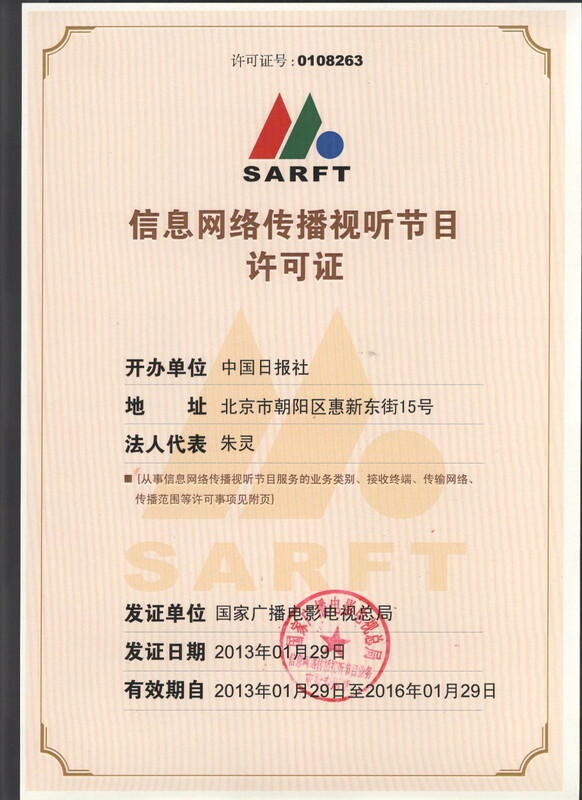 The stamp was produced by the China Disabled Persons' Federation (CDPF), the UN Department of Economic and Social Affairs and the UN Postal Administration. 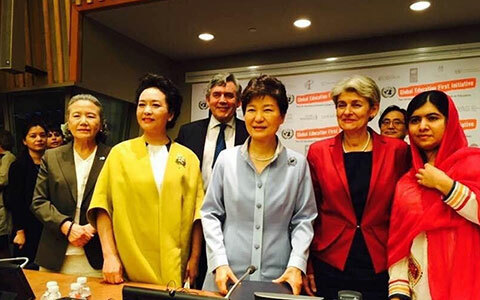 "The 2030 Agenda adopted two days ago vows to leave no one behind, including the world's 1 billion people with disabilities," said Ban Ki-moon. 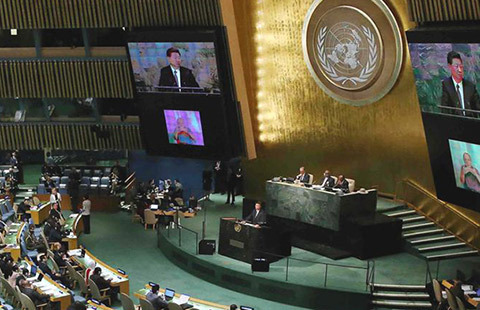 "As we embark on the crucial test of implementation, let us recognize that realizing our vision will require the inclusion of persons with disabilities - their aspirations, their concerns and, above all, their contributions." 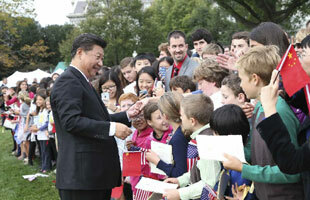 Movie: Which US films are on President Xi's viewing list?